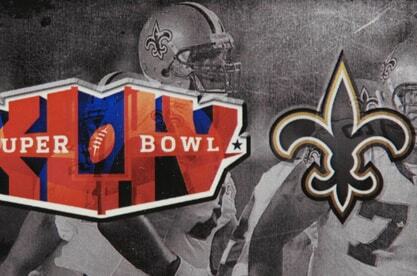 How do you tell the story of the Saints’ Super Bowl victory in a way that truly captures the exhilaration of a triumph that both celebrated and defined the rebuilding and resurrection of New Orleans itself from the ground up? 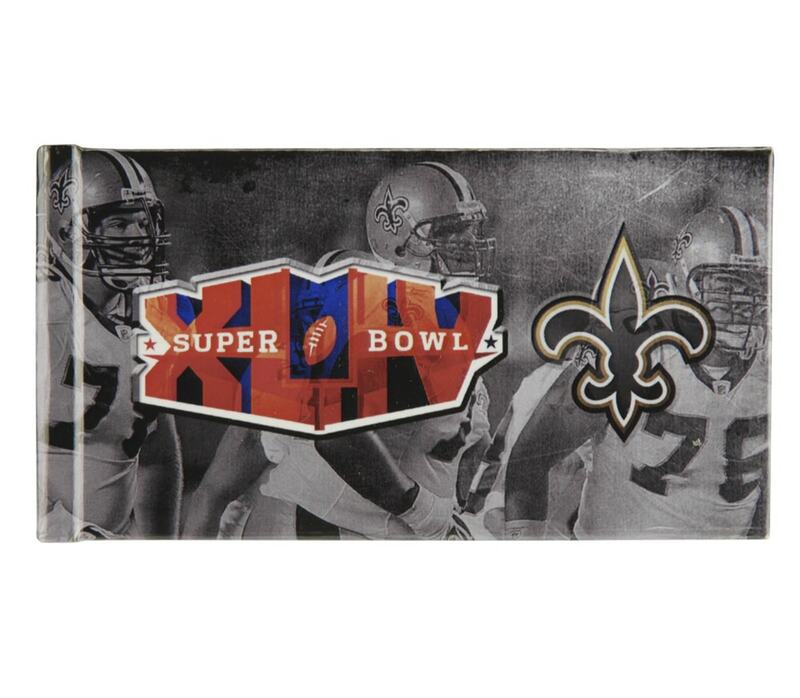 Americhip worked with the front office of the Super Bowl winning New Orleans Saints to design a commemorative NFL Champions video book to be presented to the players, coaching staff and management during a lavish ring ceremony. 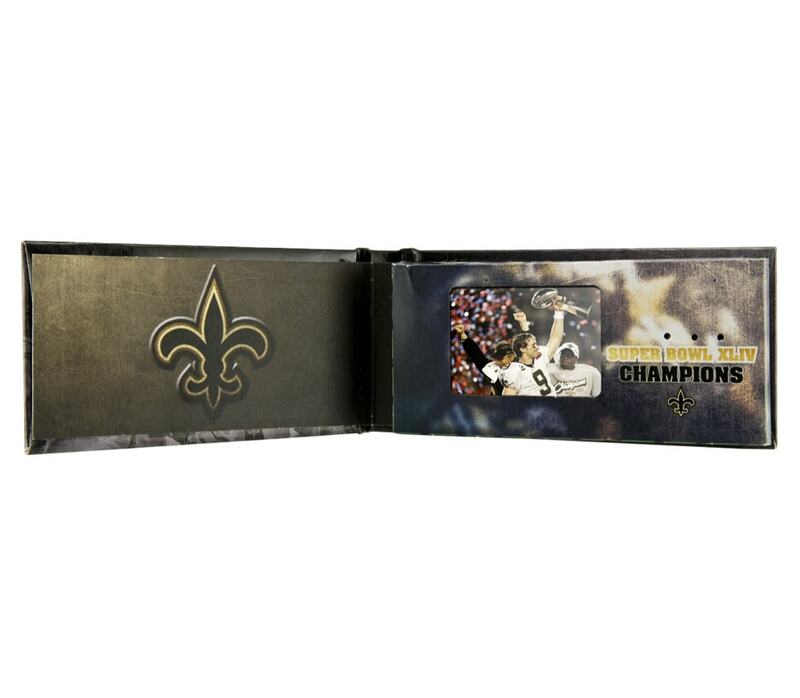 Using Americhip’s patented VIPTM 4.1” screen, the one-of-a-kind casebound video book allows the entire team to re-live the highlights of the unforgettable 2009 run to glory. But beyond just the highlights on the field, the Saints included a special customized video segment that highlights the Saints and all of New Orleans’ fighting spirit in responding to adversity and challenges. Only Americhip’s Video in Print can deliver such a compelling story in such a unique way.